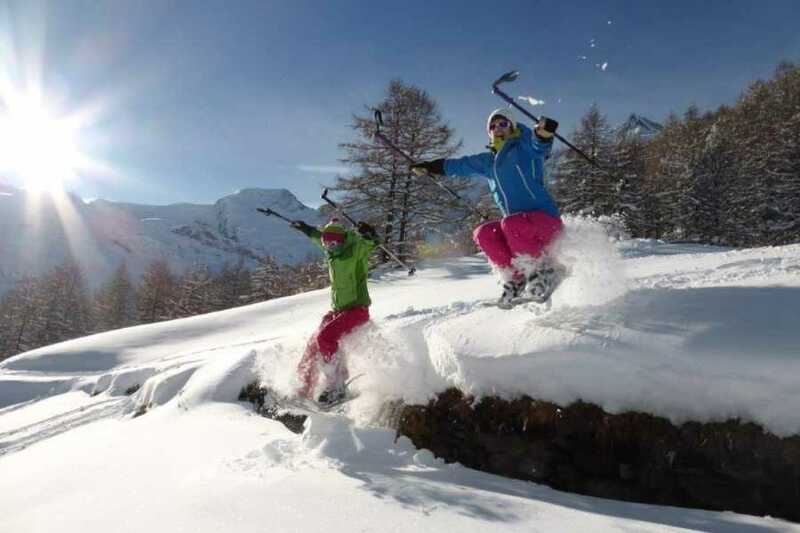 Friday magical snowshoe tour - Saas-Fee Guides - The mountain guides of the Saas-Fee valley. Wonderfull hike in the nature of the Saas Valley. 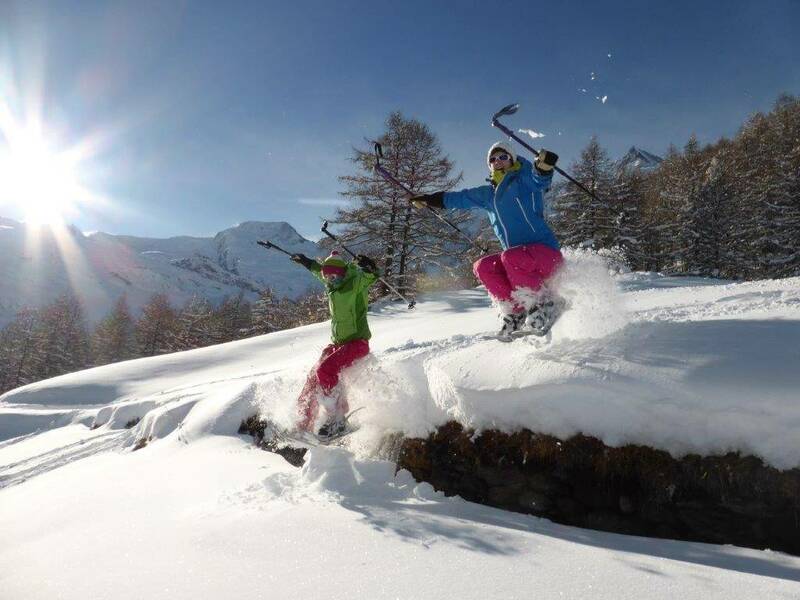 Our guides will reveal you the hidden secret of the valley and will turn your snowshoeing tour into a real adventure!